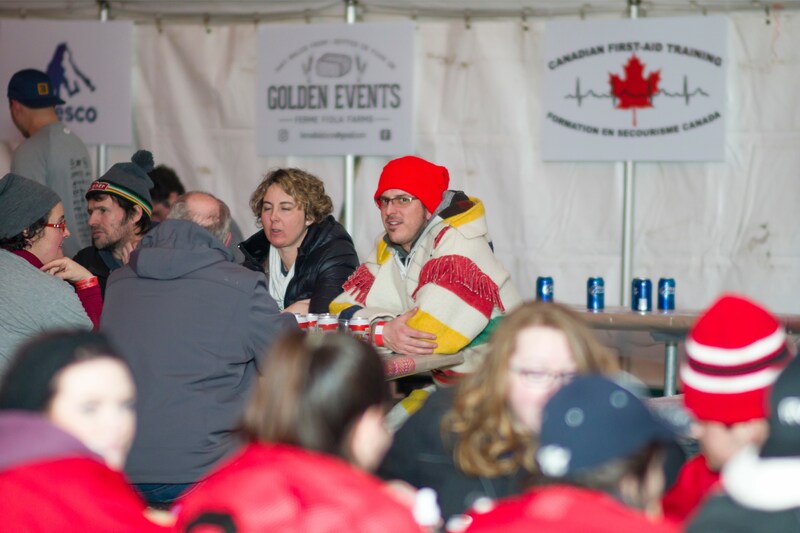 Unclaimed Silent Auction prizes can be viewed here. 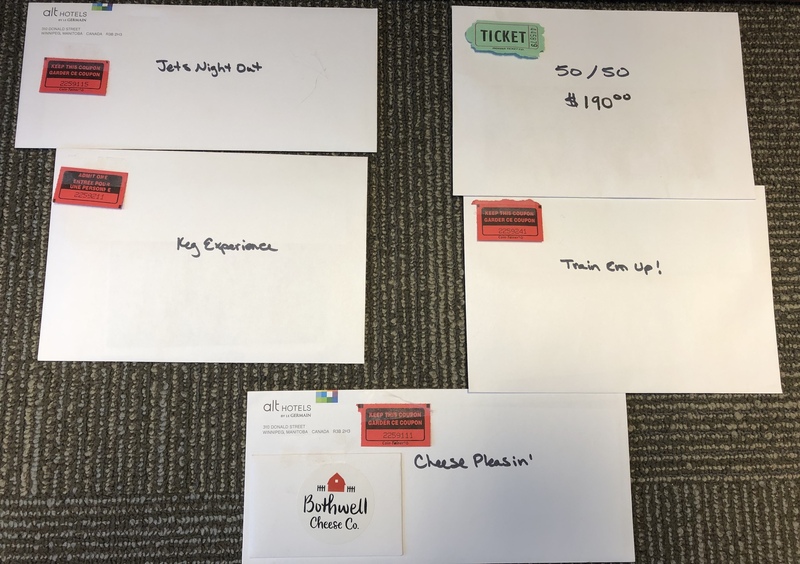 Please contact loswald@cgf.com to claim your prize. 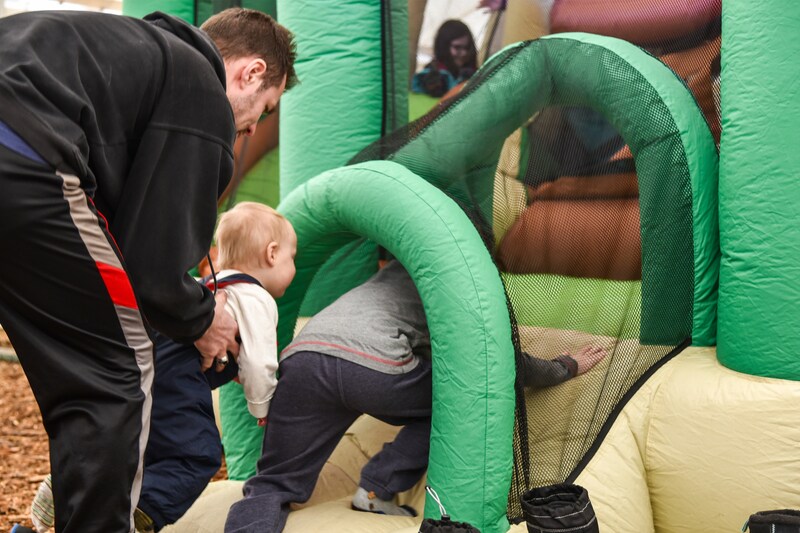 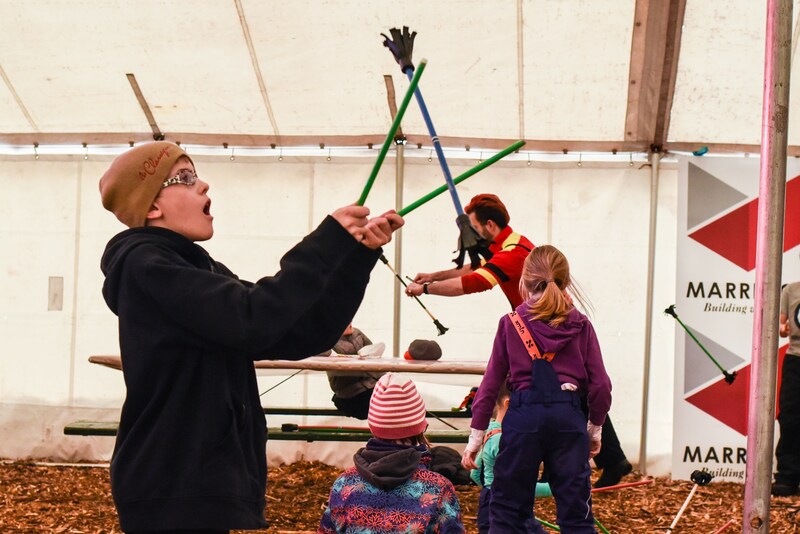 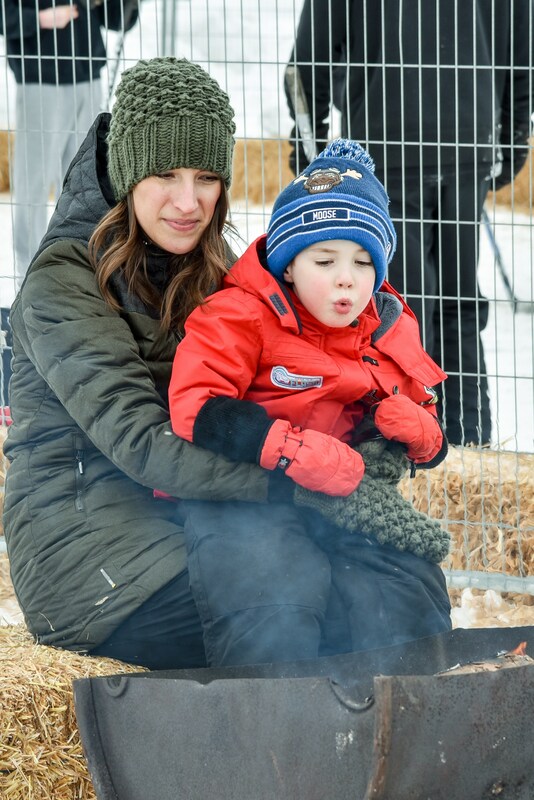 Family Fun Day will be held on Saturday, Feb 9. 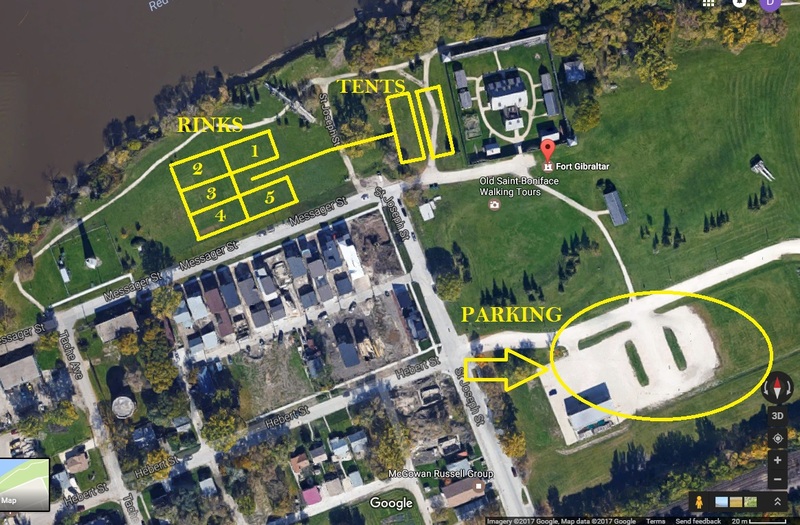 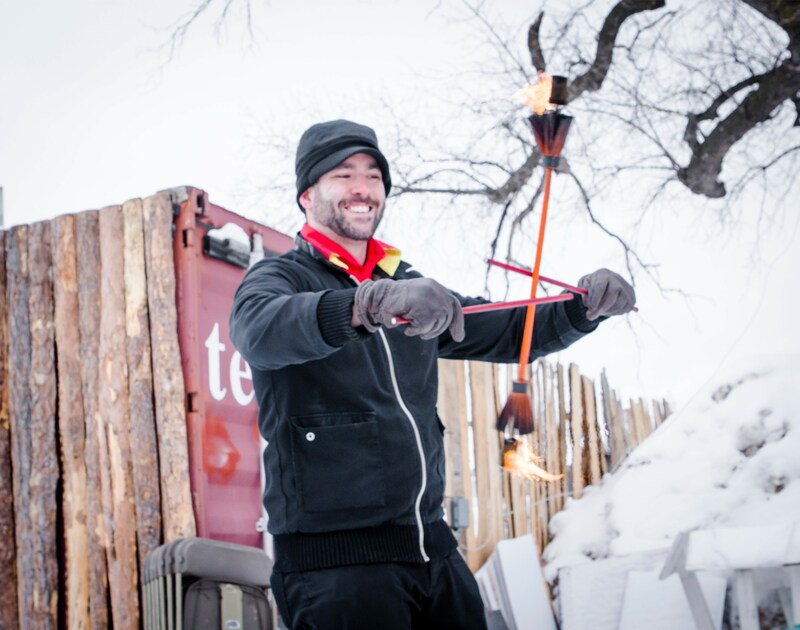 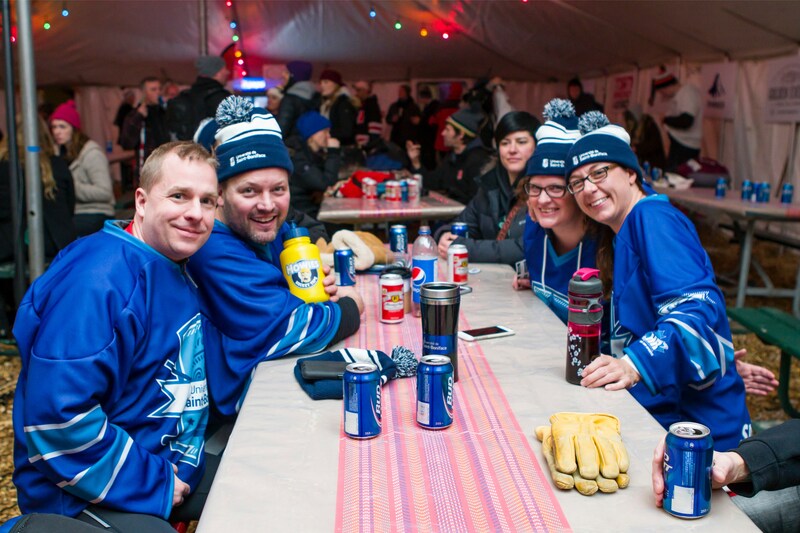 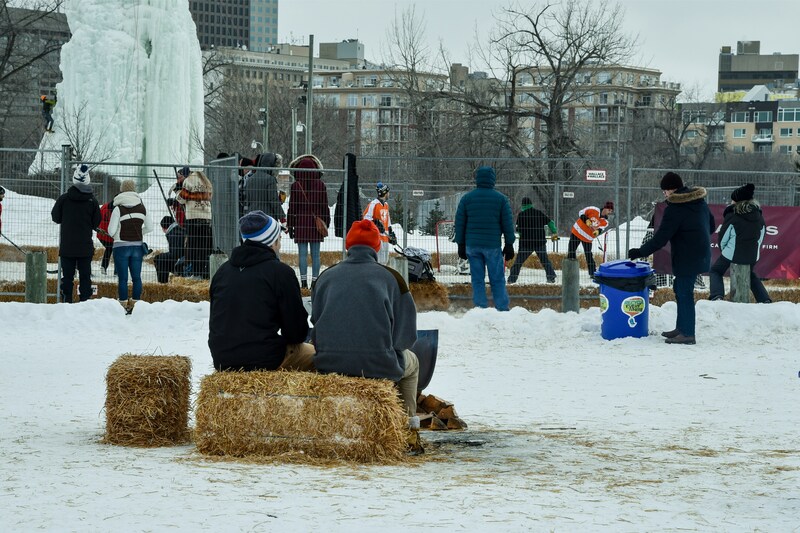 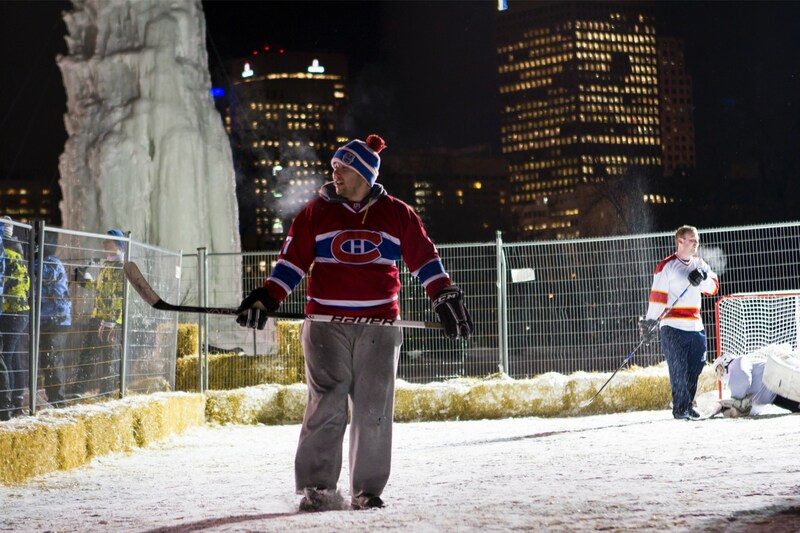 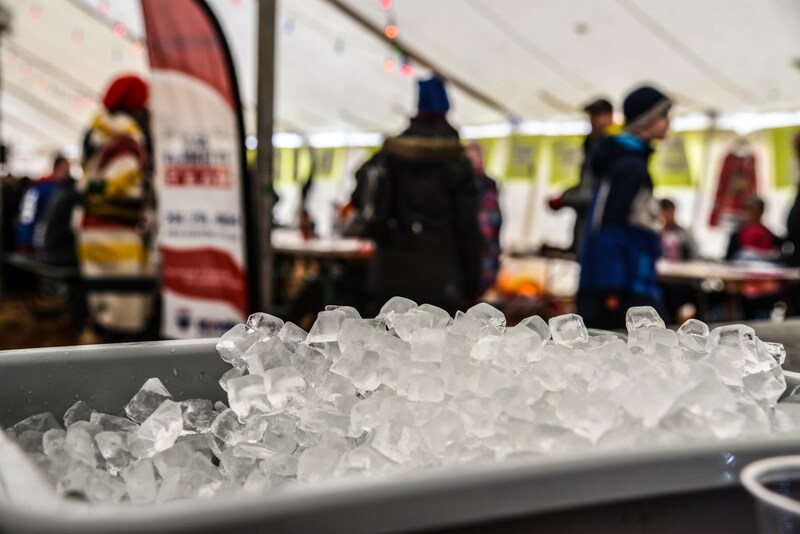 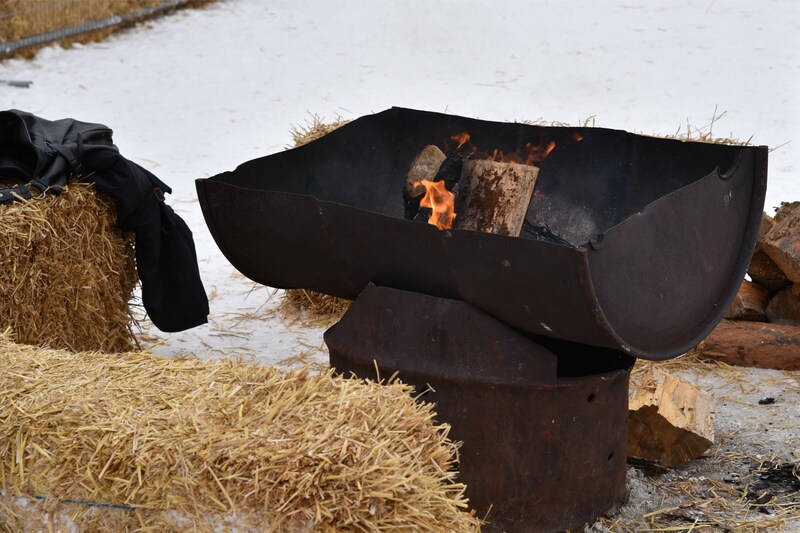 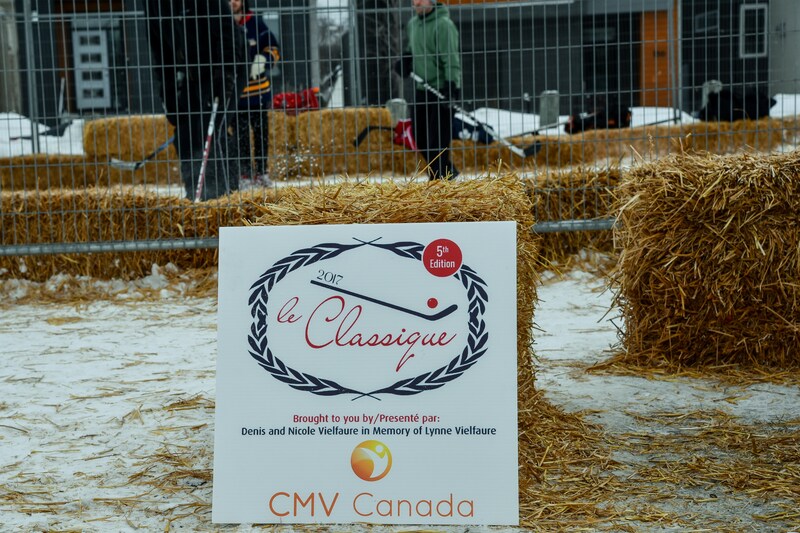 Le Classique Social will be held on Friday, Feb 8 in the heated Tent on the grounds of Whittier Park with drink specials all night! 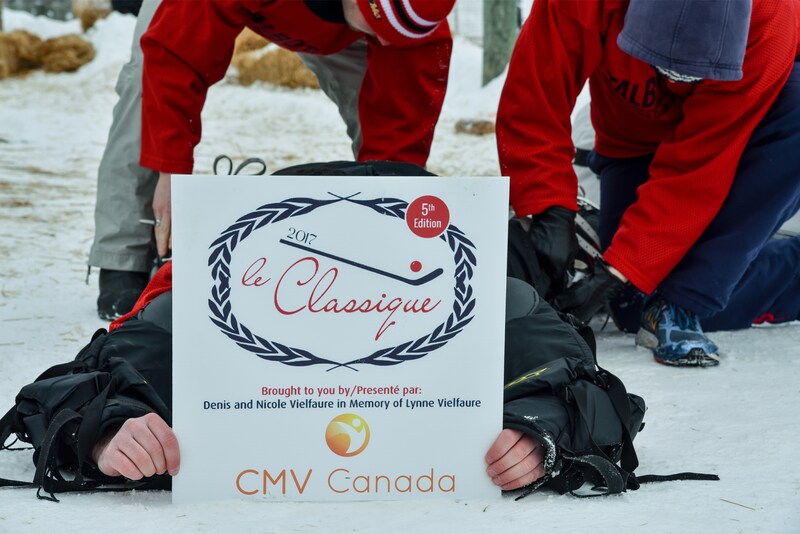 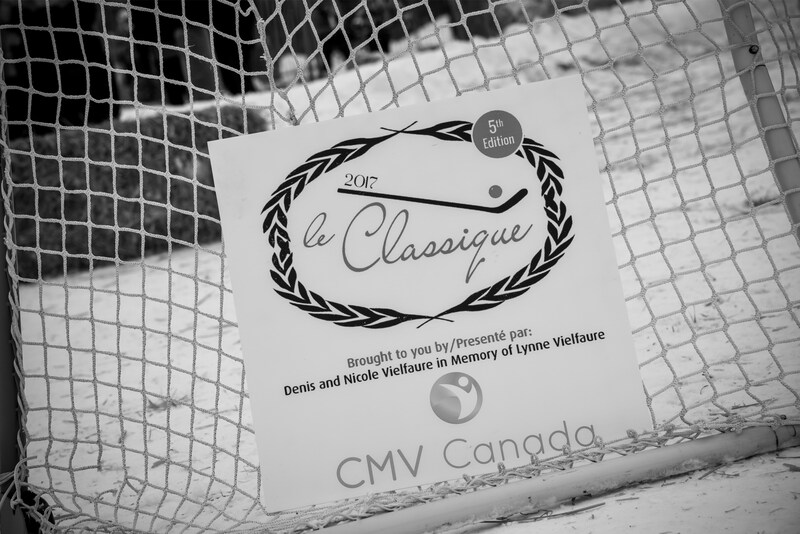 Whittier Park, 866 Saint Joseph St.
We are excited to be planning for the future of the Canadian CMV Foundation, through our largest fundraiser, Le Classique! 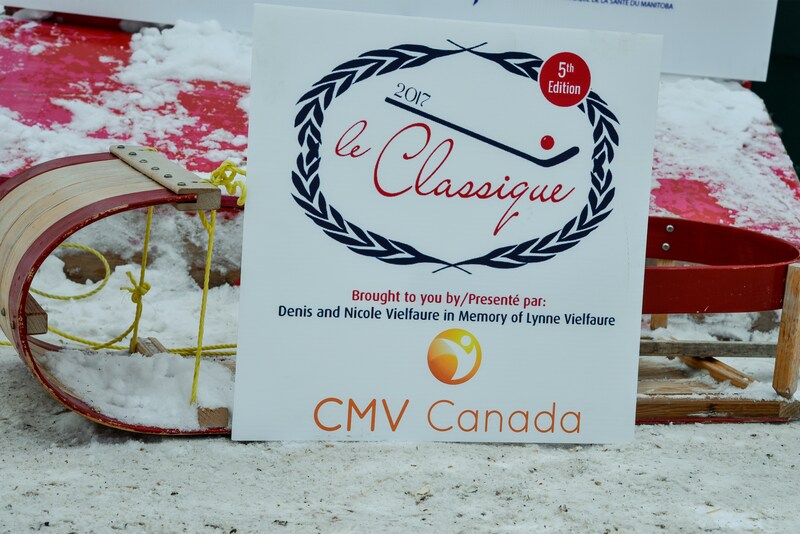 On February 8-9, 2019, we are especially excited to be able to bring you the 7th edition of Le Classique. 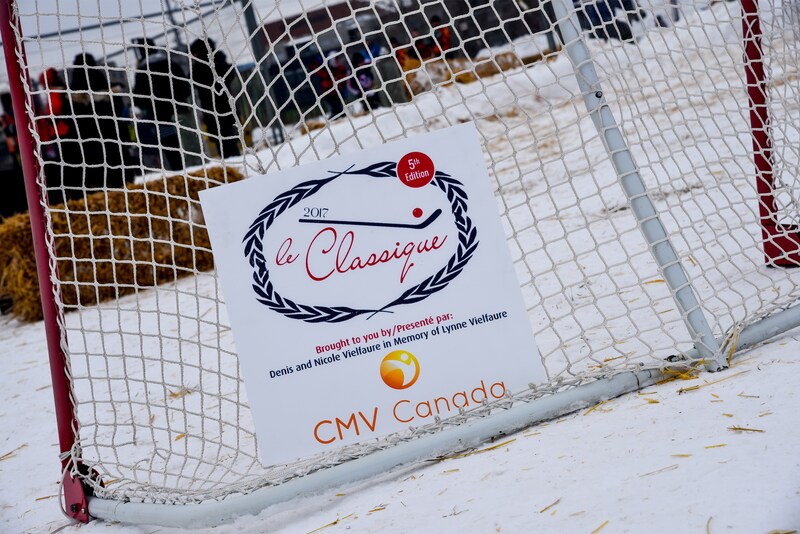 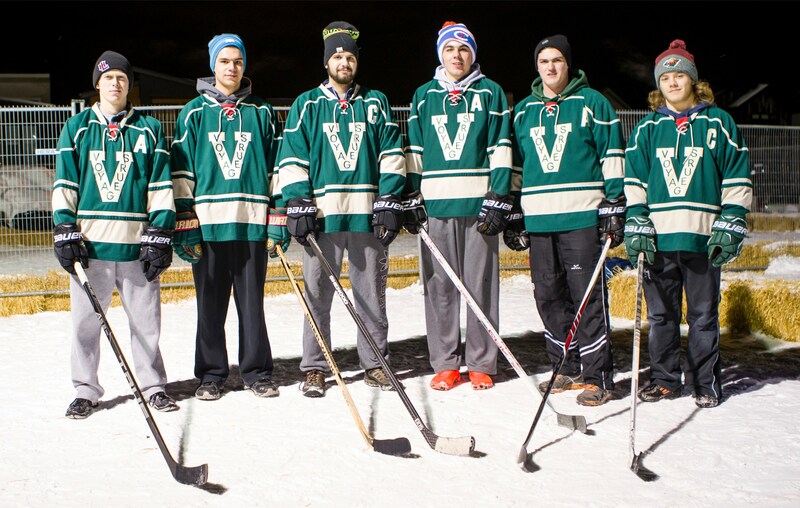 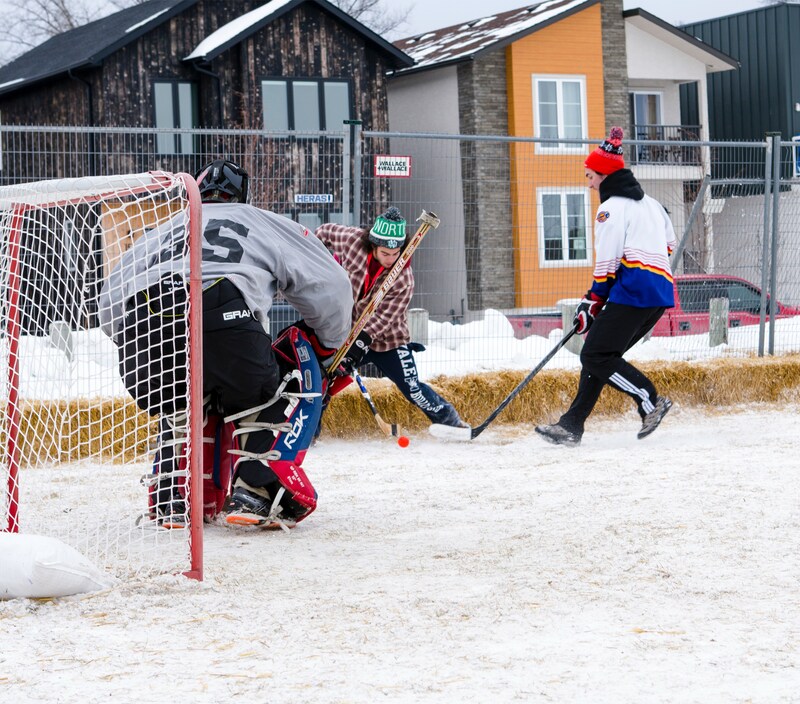 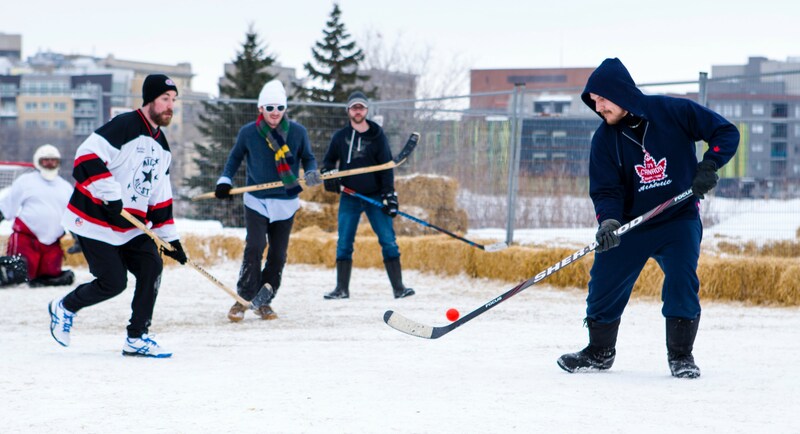 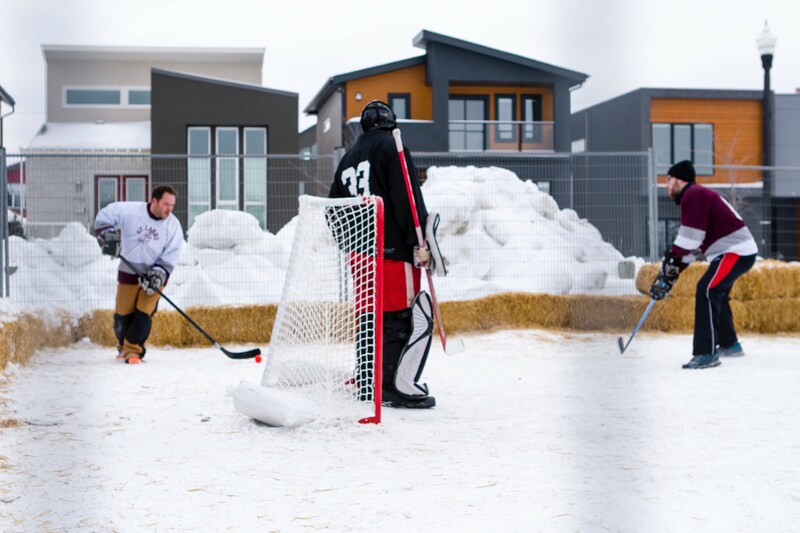 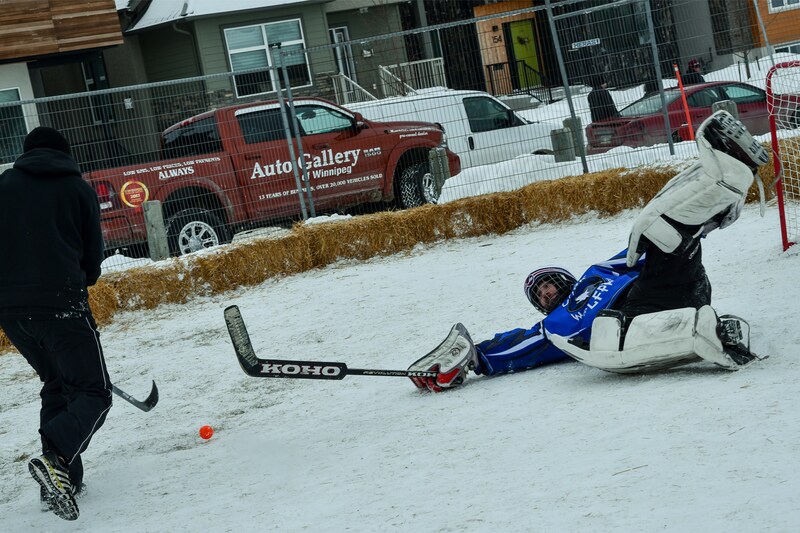 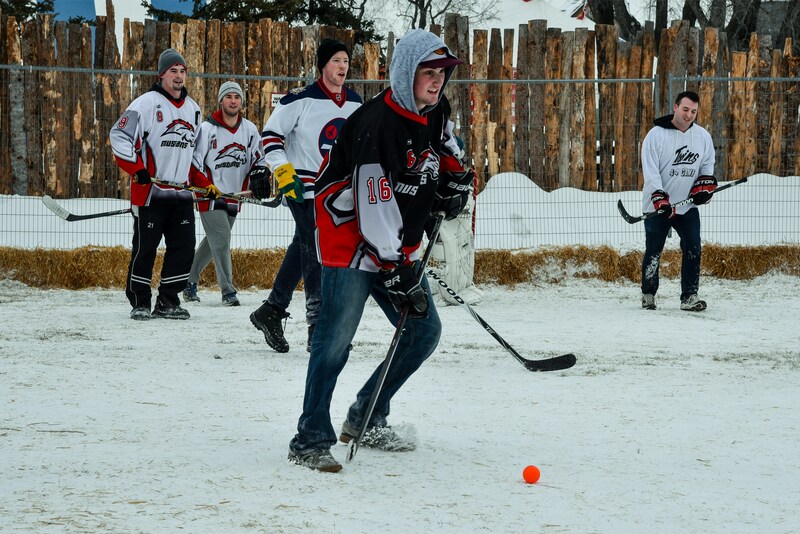 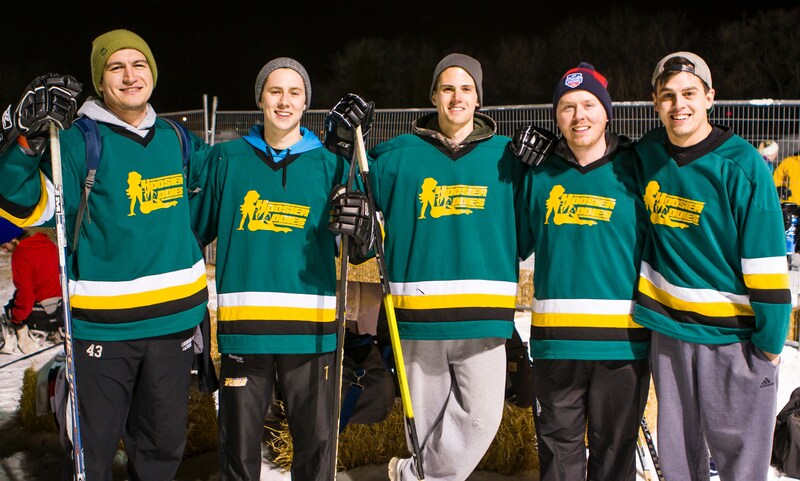 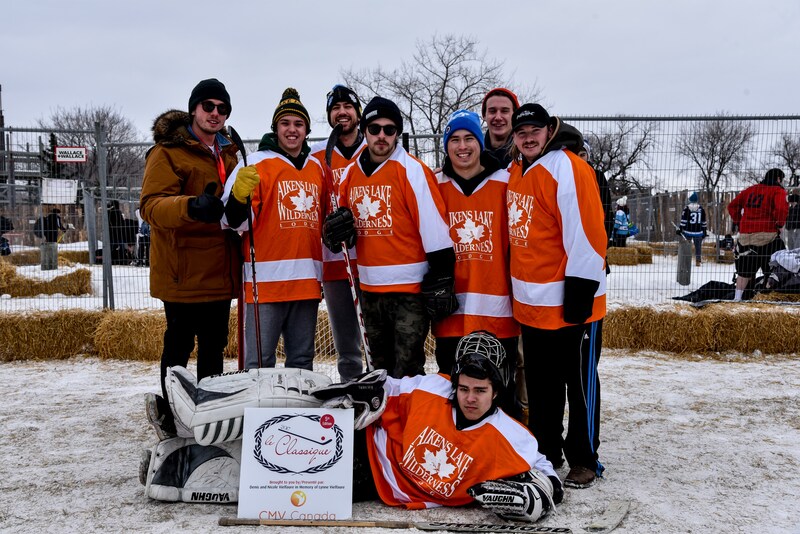 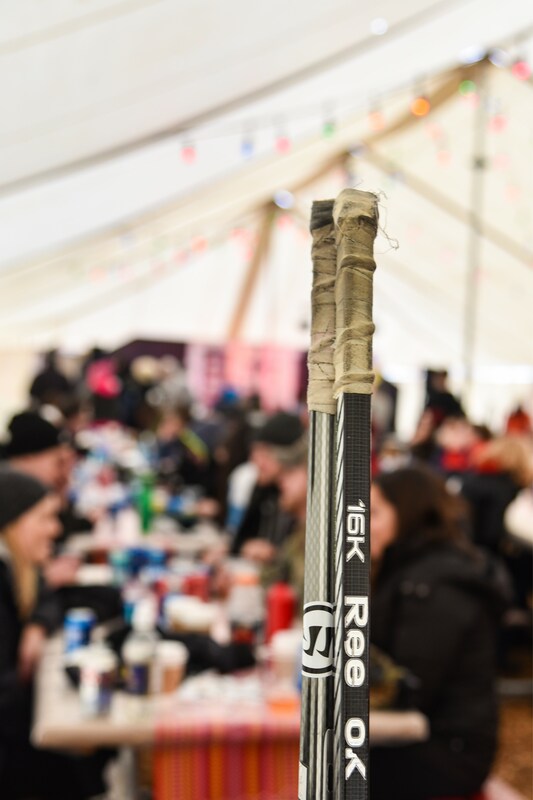 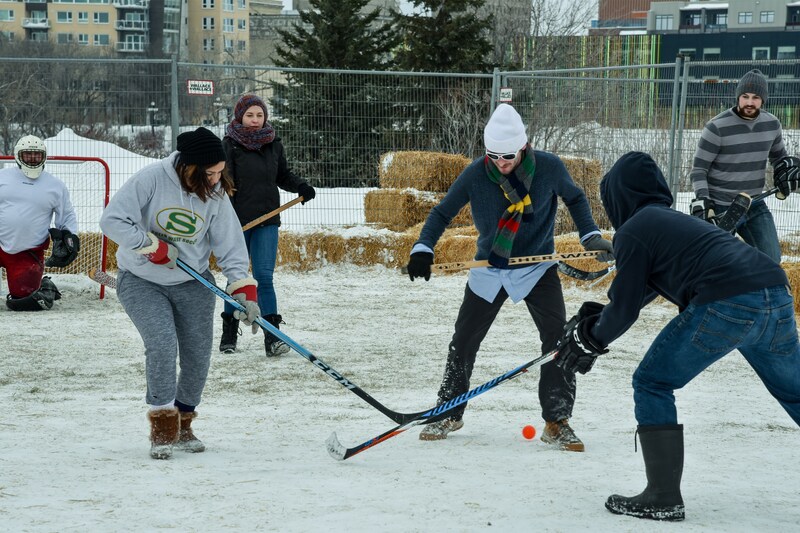 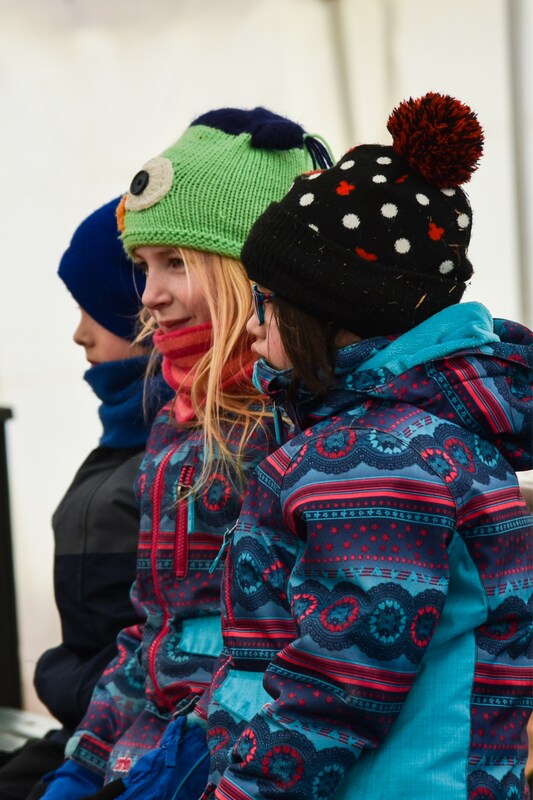 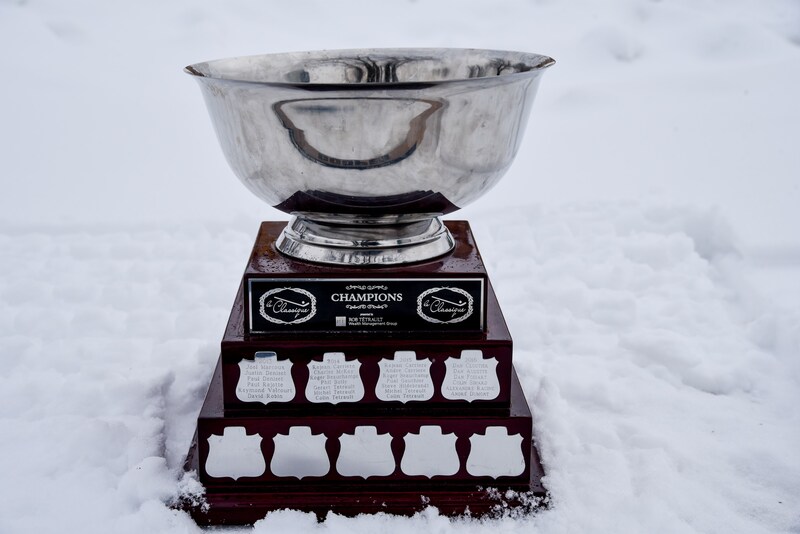 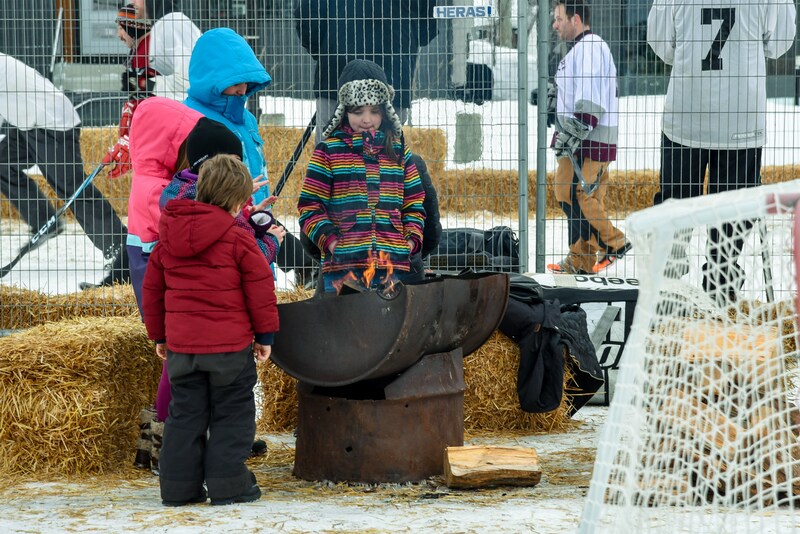 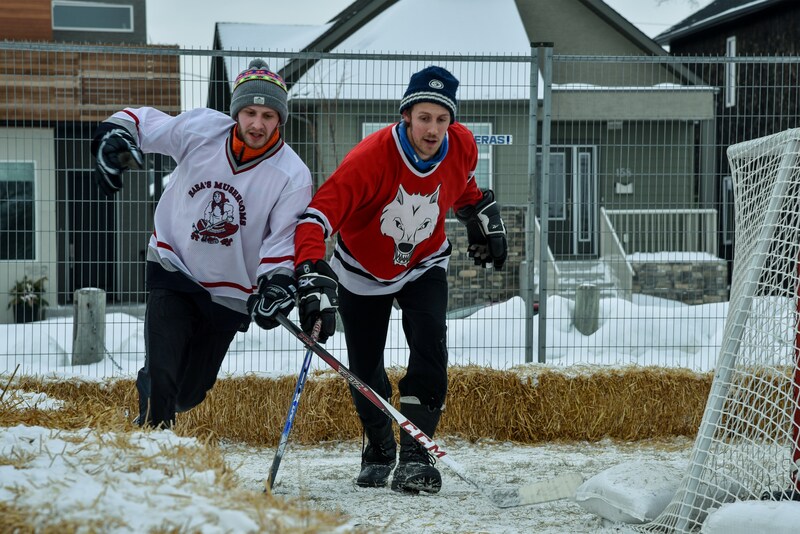 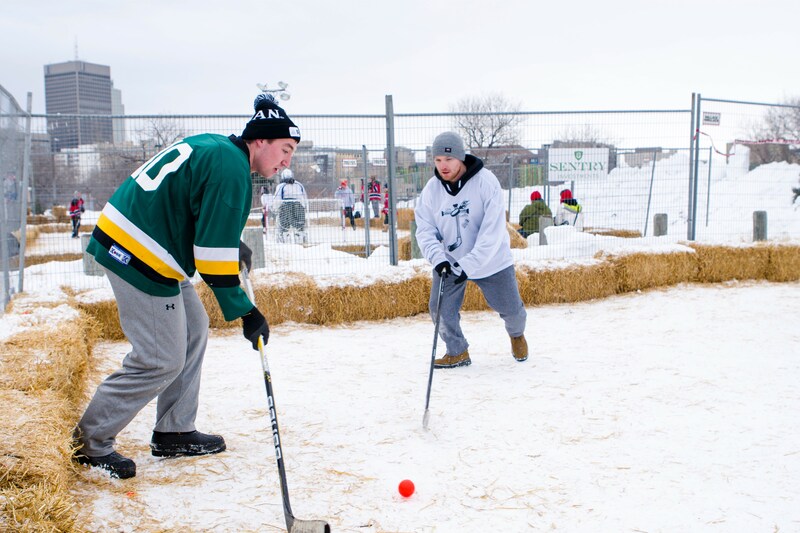 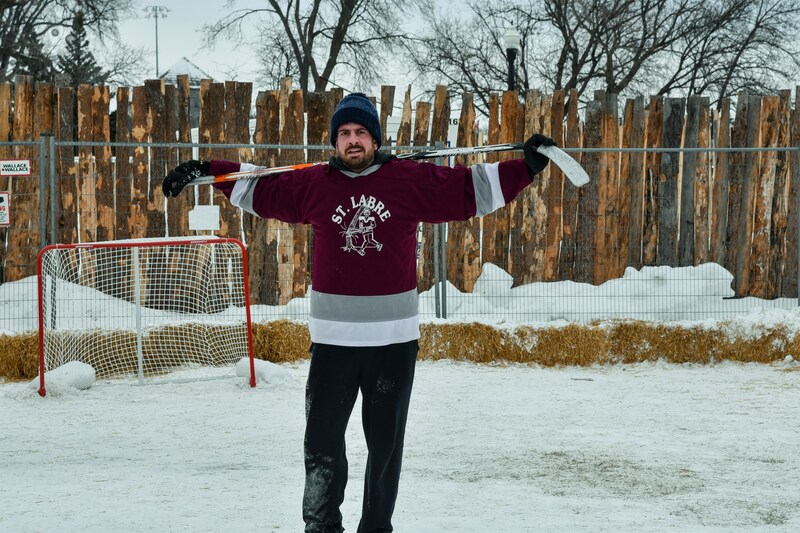 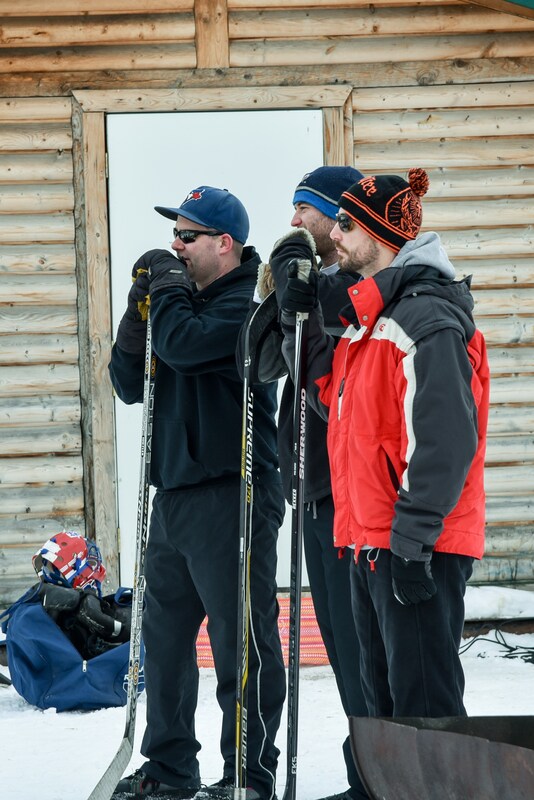 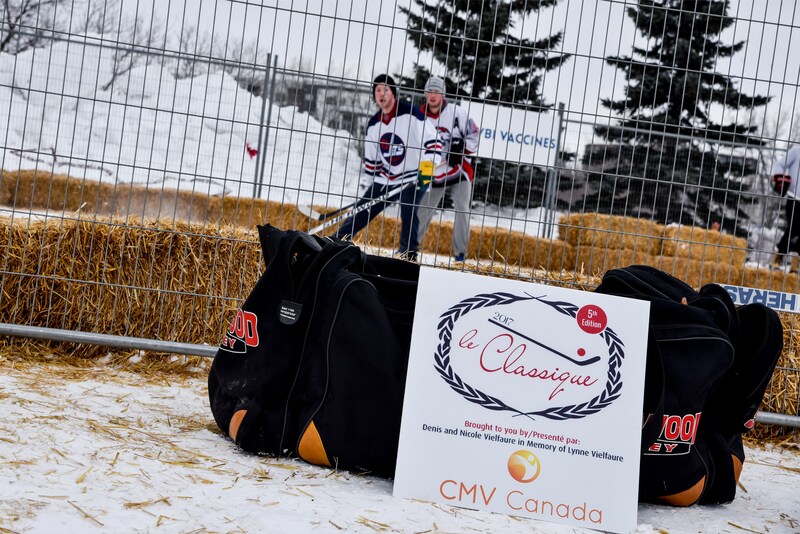 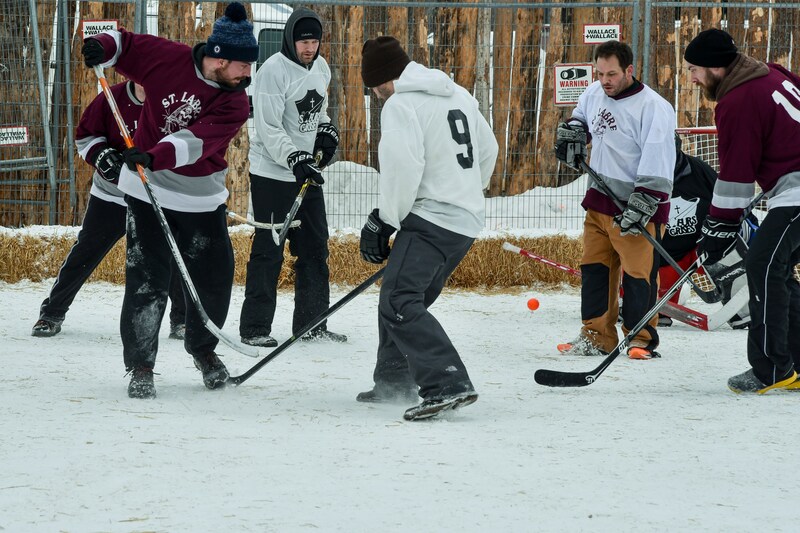 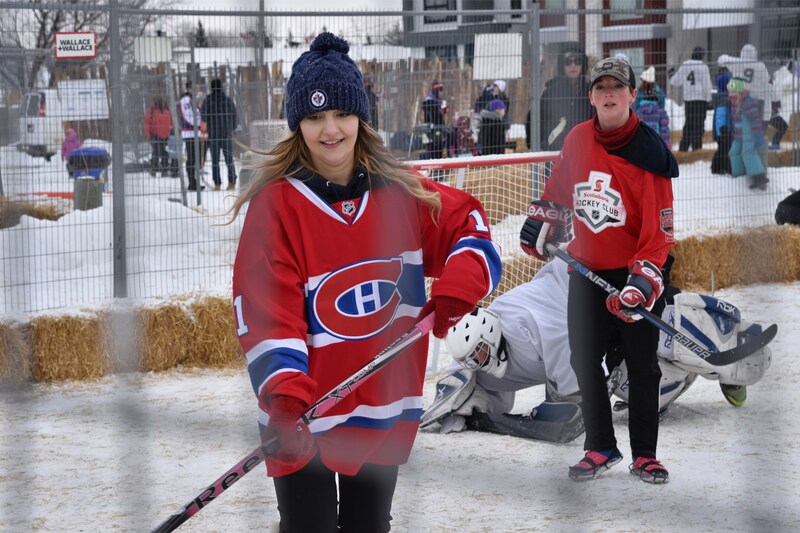 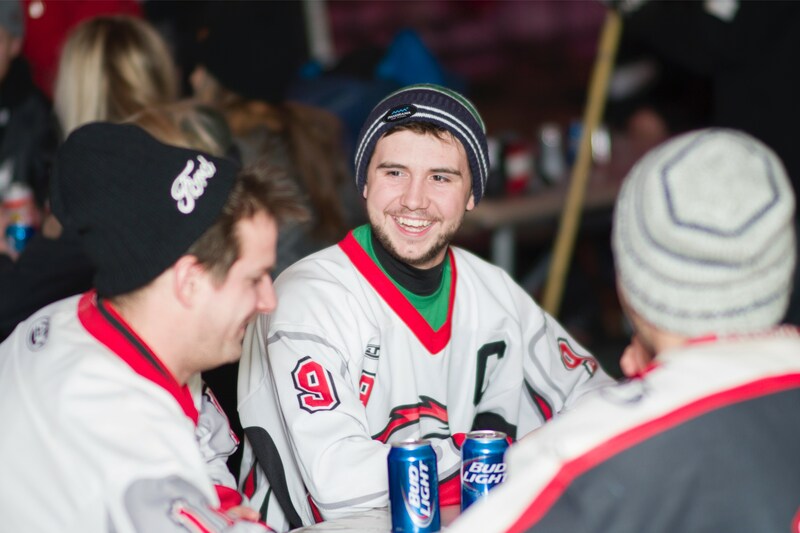 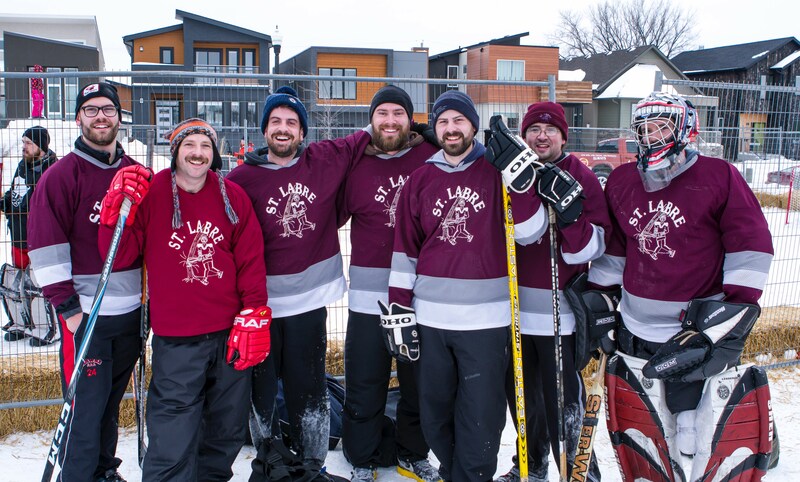 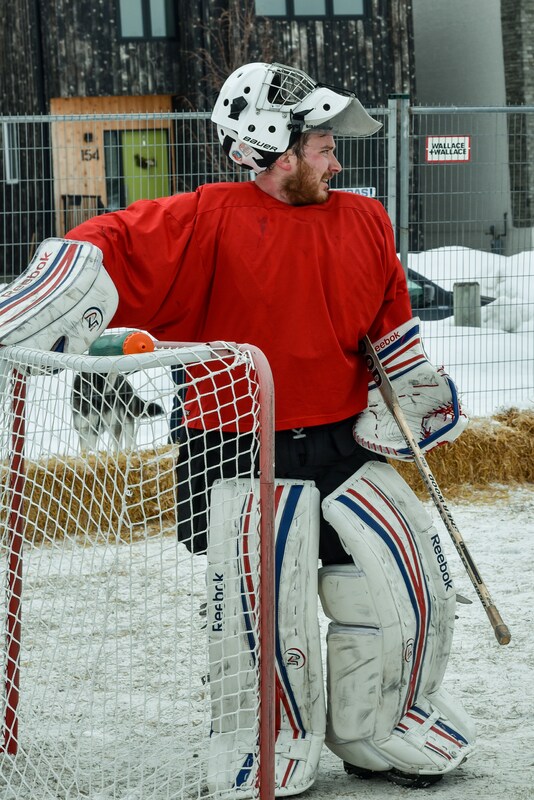 Last year, Le Classique had 60+ teams and over 500 participants in Western Canada’s largest 3-on-3 ball hockey tournament with over 2500 visitors during the two day event. 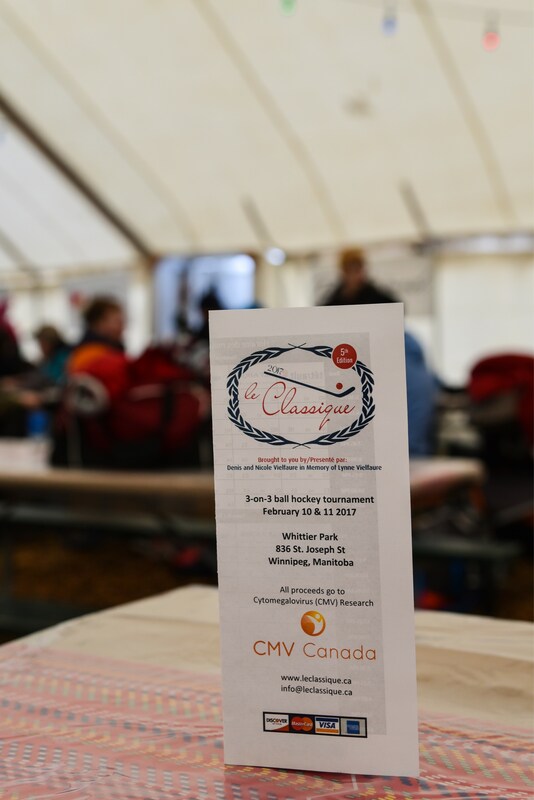 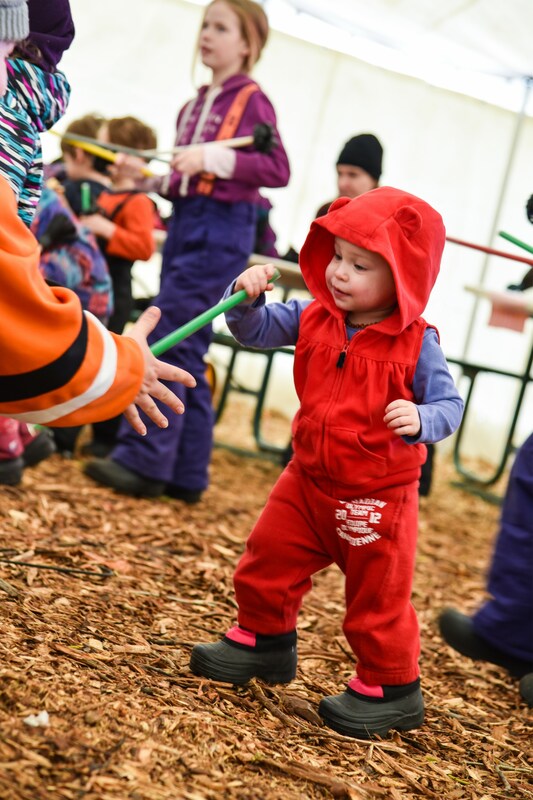 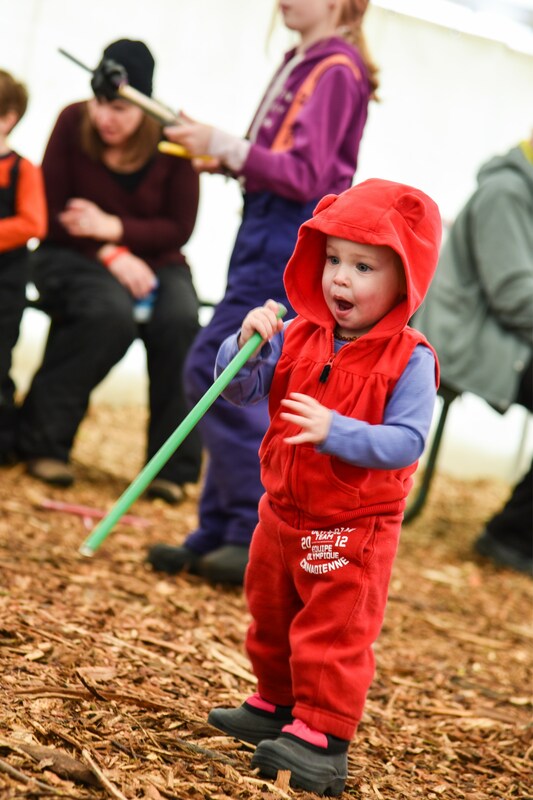 All proceeds from the tournament goes directly to the Canadian CMV Foundation to aid in research and pre-screening tests for pregnant mothers and infants! 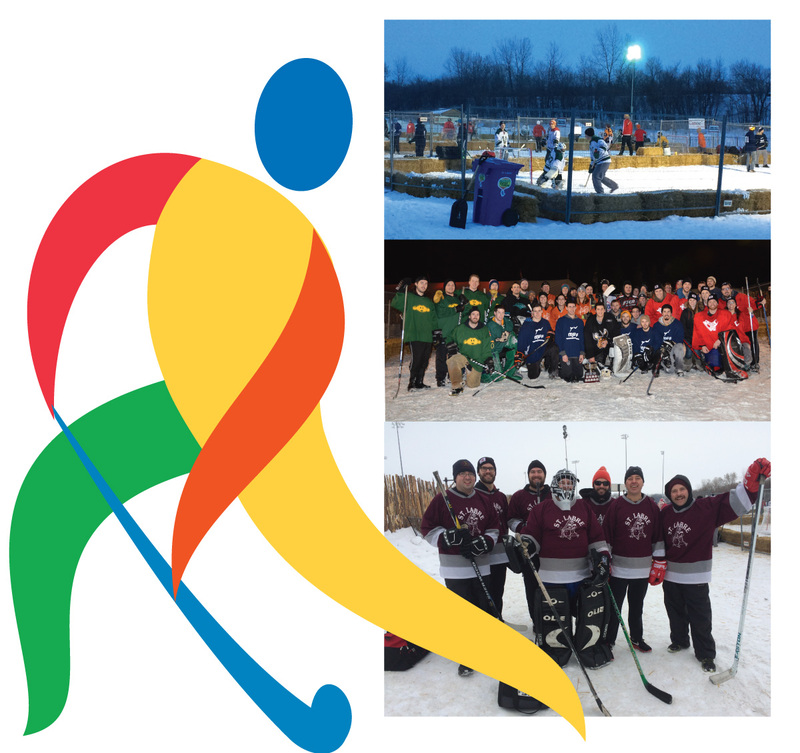 This initiative is very close to my heart and I thank you in advance for your support! 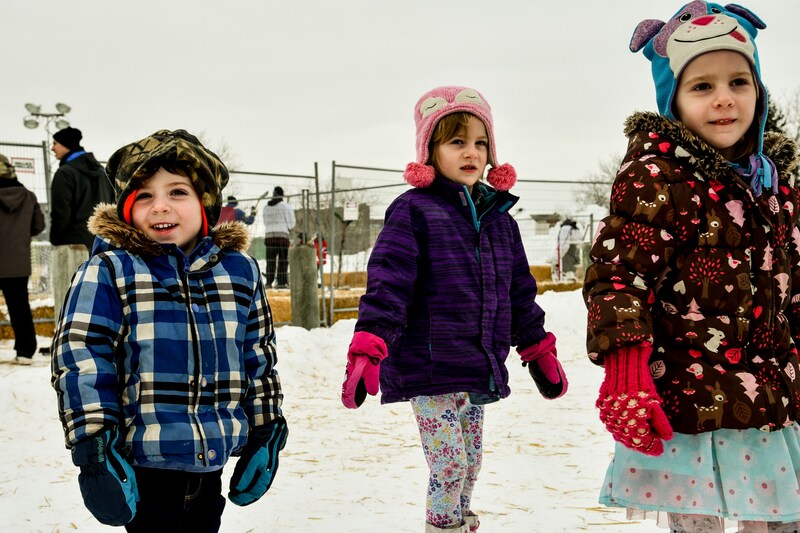 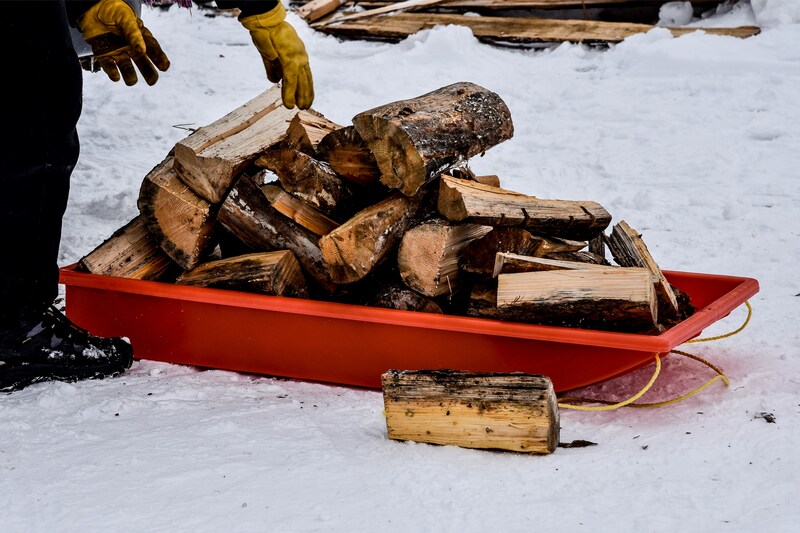 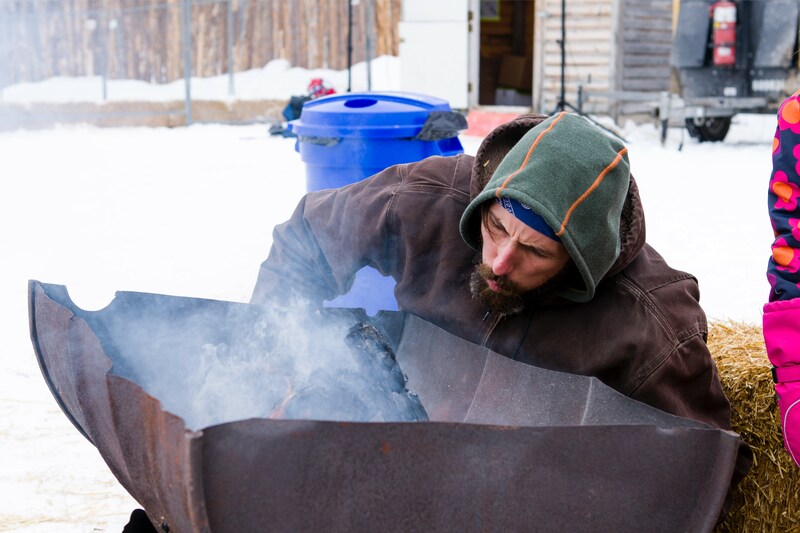 Everyone who donates $20 or more will be receiving a Charitable Tax Receipt.